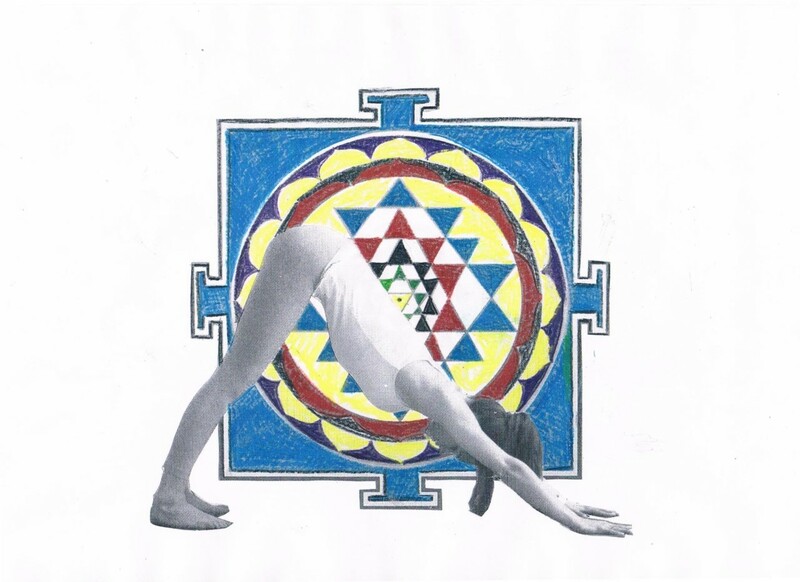 Deepen your journey into yogic science and forge an exciting new career! The course will commence on Saturday May 4th 2019, between the hours of 11am-4:30pm, and will continue for 12 months. We have designed the course structure based on the Eight Limbs of Raja Yoga. The purpose of this is to thoroughly understand the interconnections between each limb, rather than studying any aspect of yoga in isolation. Memorising knowledge does not make a quality teacher. To understand the essence of the Eight Limbs of Yoga, we need to internalise it within the context of our own lives. For this reason, in this course we focus heavily on self-reflection, particularly in regards to our own personal philosophy and values. Please email caitlin@yoga-life.com.au to confirm your attendance. For more info, please PM Yoga Life Warragul via Facebook, email or call 0411 281 487.